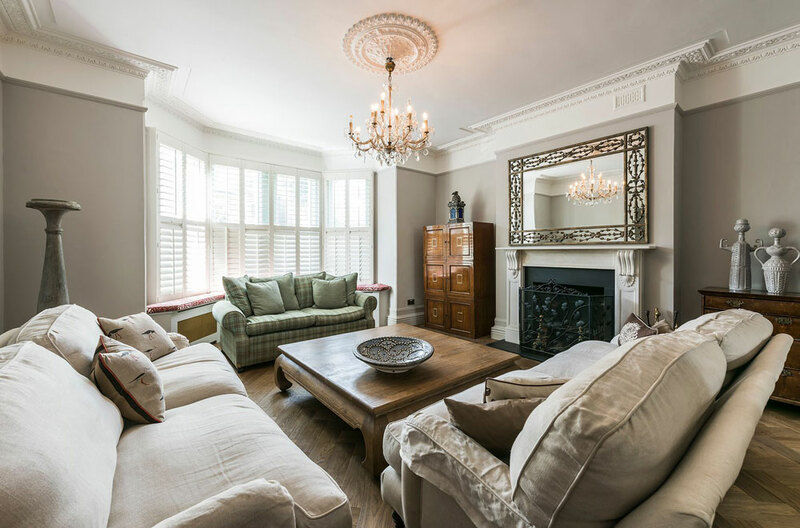 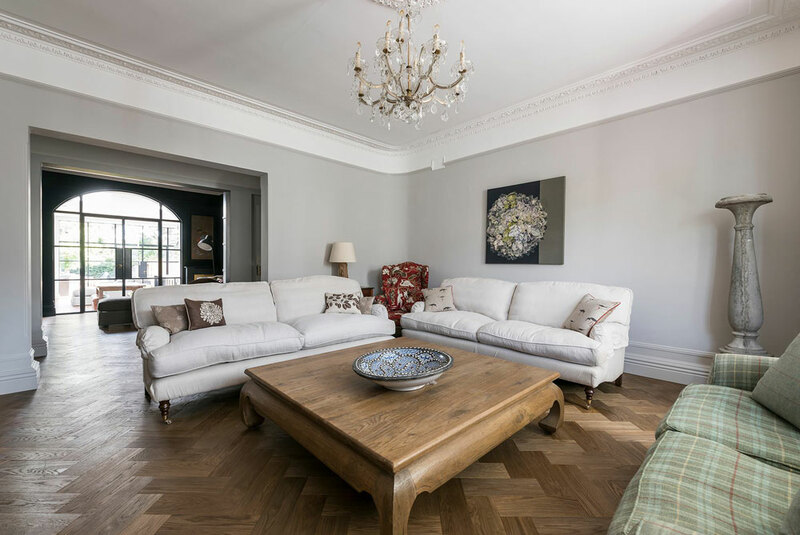 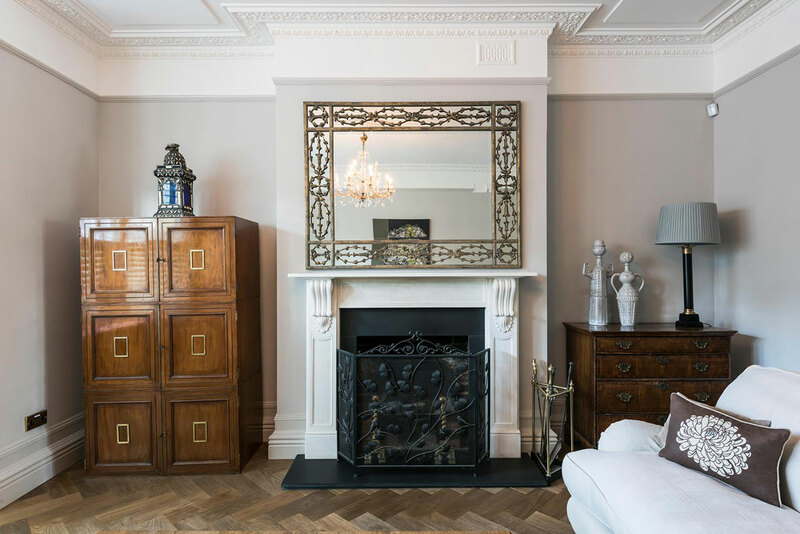 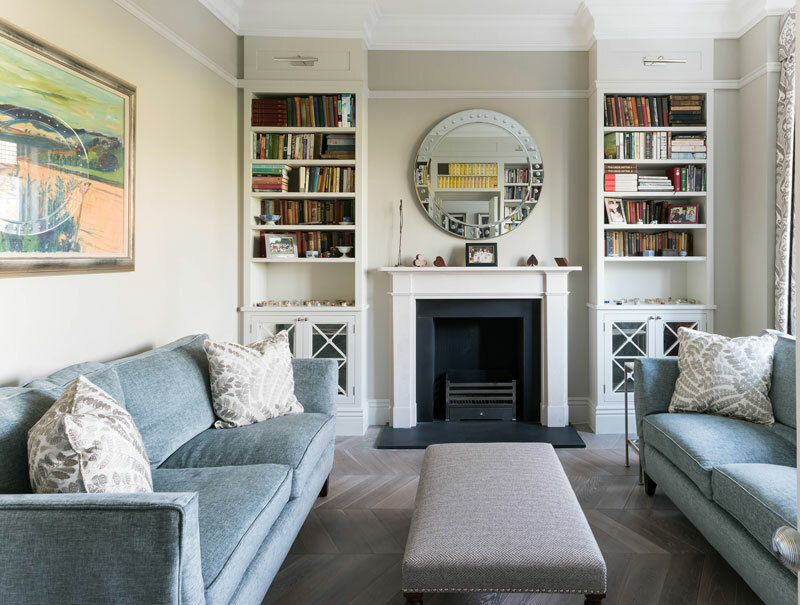 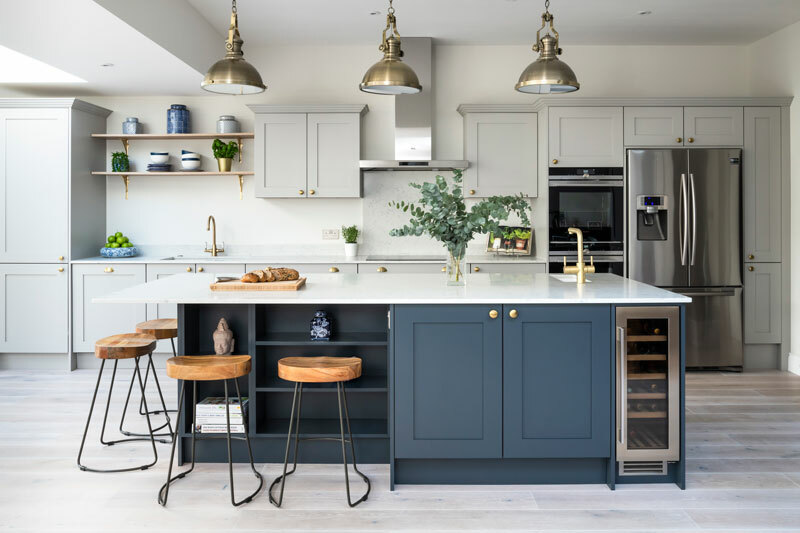 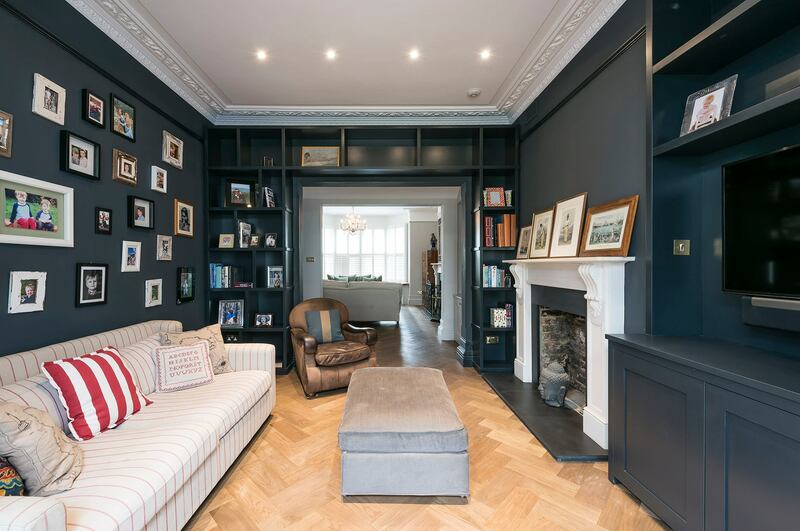 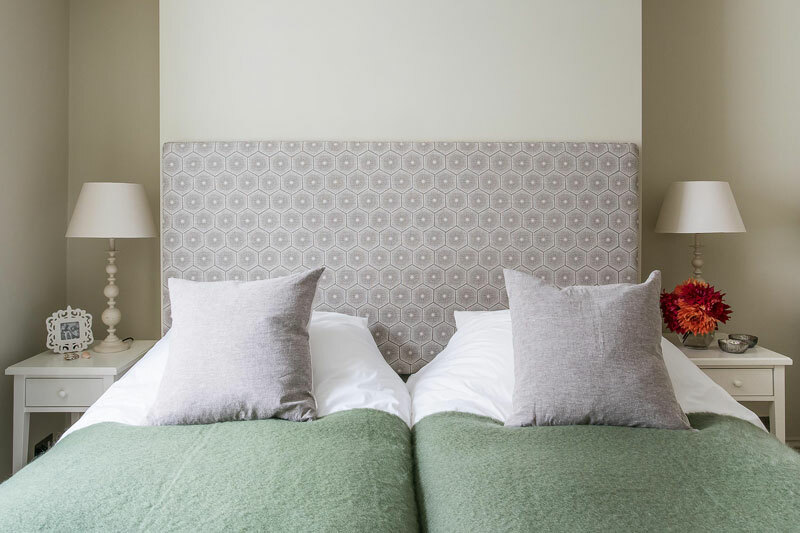 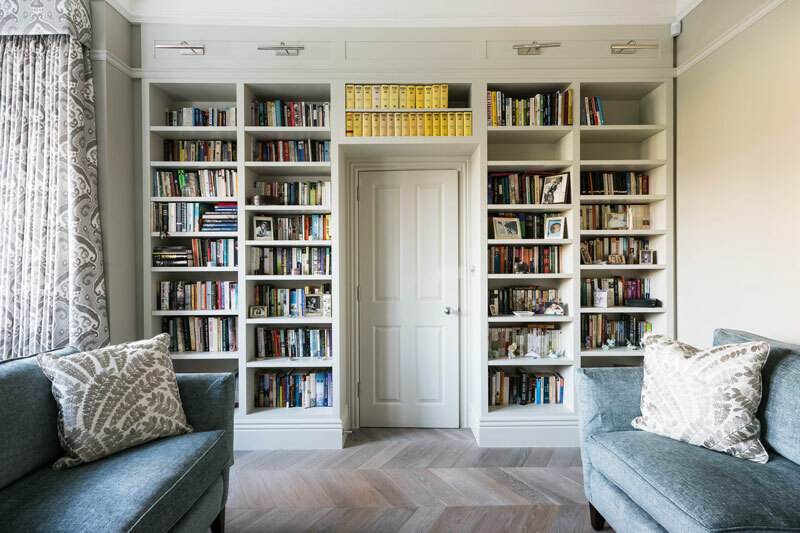 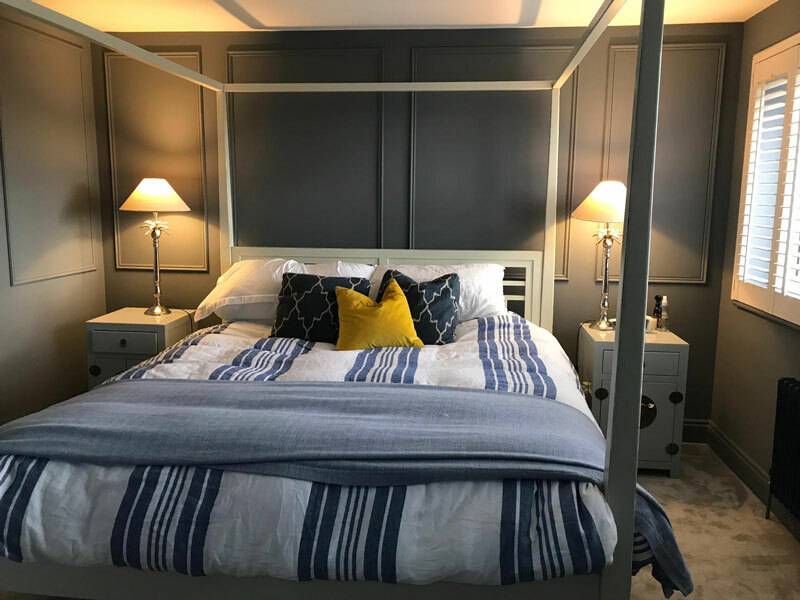 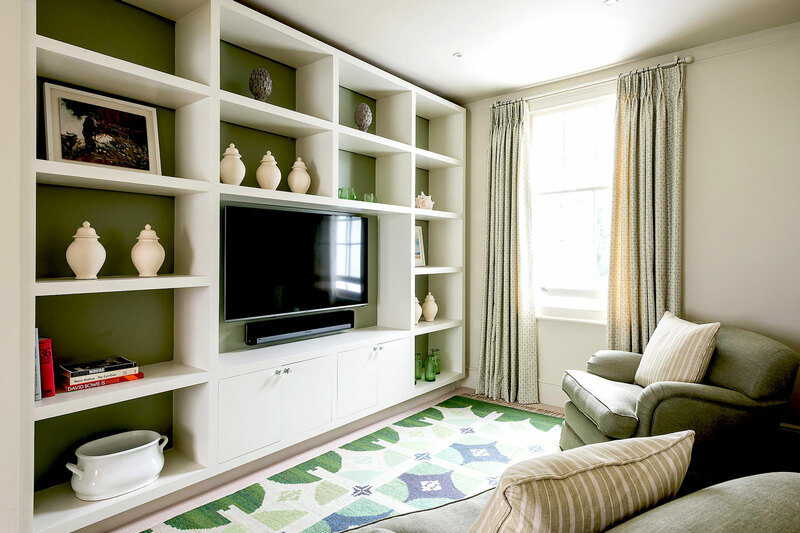 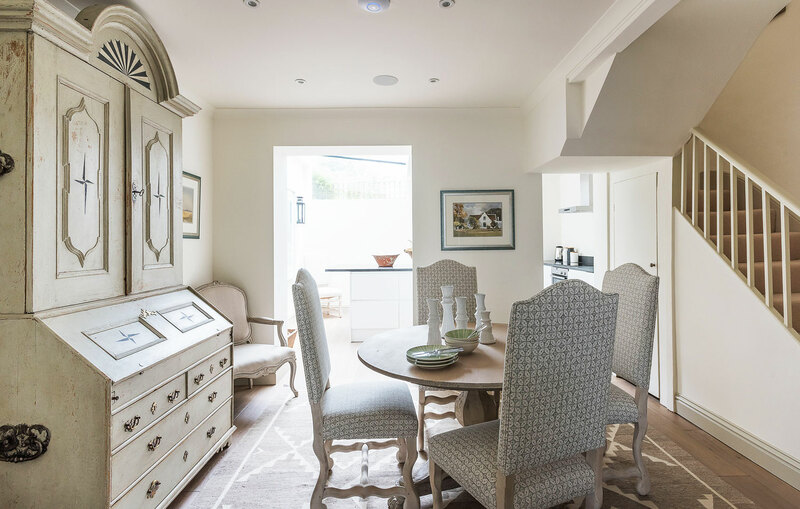 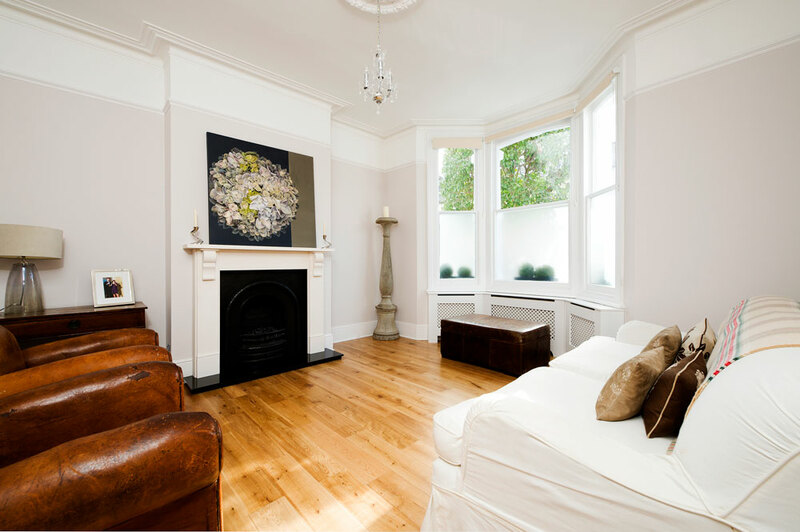 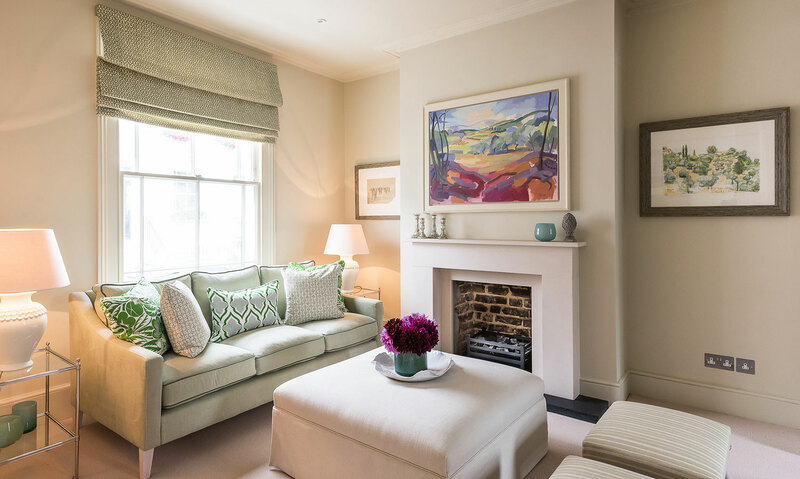 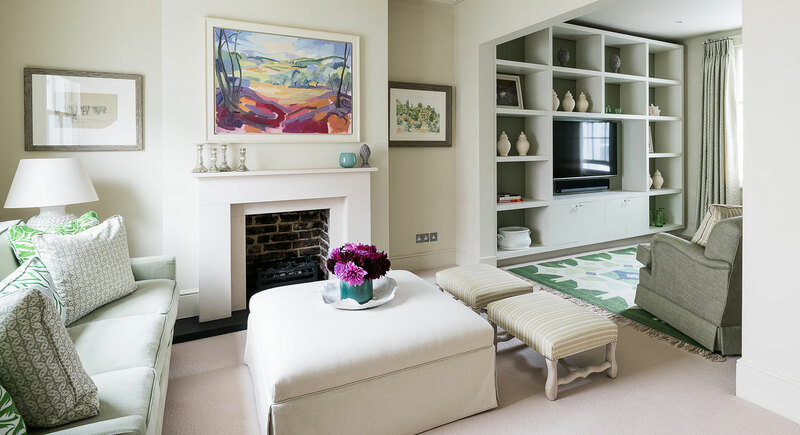 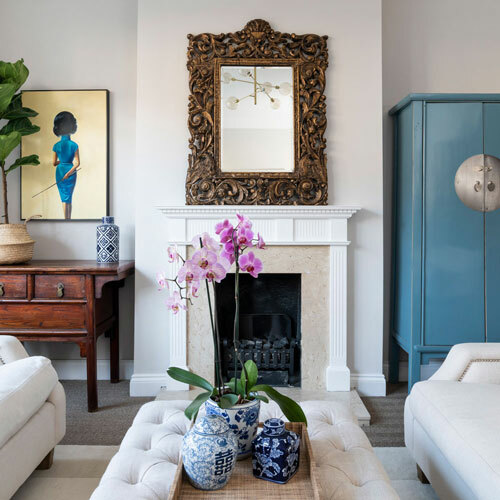 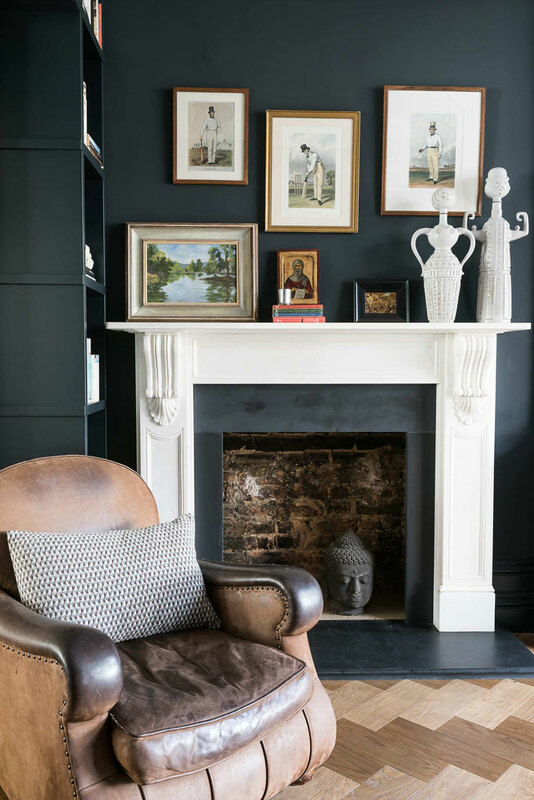 Whether you are simply restyling a single room or embarking on an extensive development project our designer will guide you through every stage of your journey, from initial ideas and mood boards to a final timeless arrangement that will delight and perform for years to come. 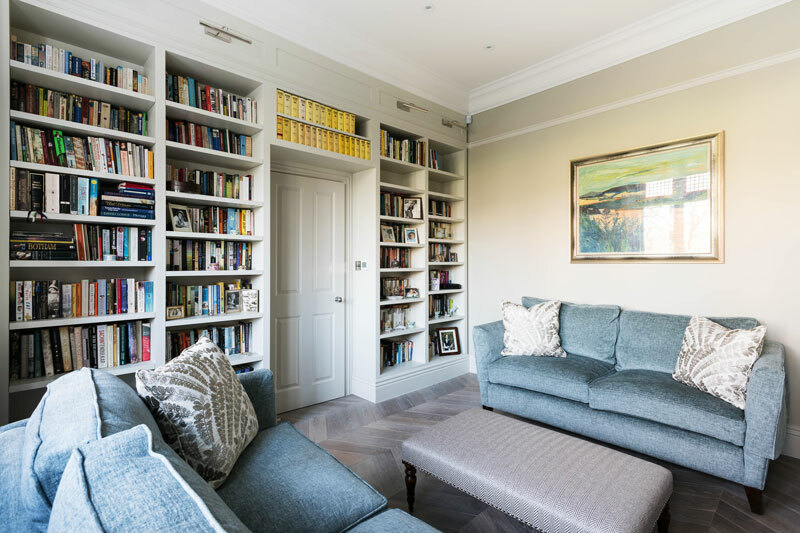 All will be designed in harmony with your space to eliminate guess work helping you to make confident decisions before giving your final approval. 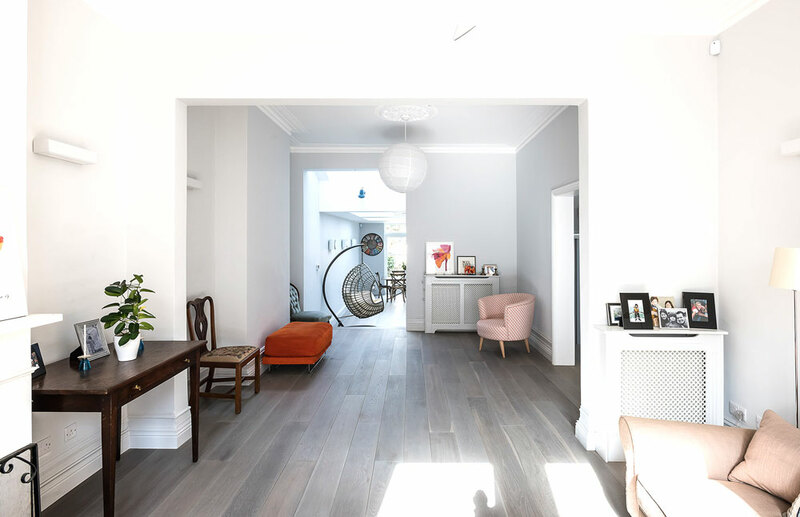 Before the creative work begins our designer will undertake essential home visits, conducting all relevant surveys to ensure that every detail is correct and throughout will provide accurate cost breakdowns to ensure we work to your budgets.